We can provide expert guidance with both of these procedures and advise you on the best course of action which suits your needs. MIAMS and FM1: what are the characteristics of a good mediator? As we explain below, there are guidelines for MIAMS meetings and for completing FM1 forms. We can provide expert guidance with both of these procedures and advise you on the best course of action which suits your needs. 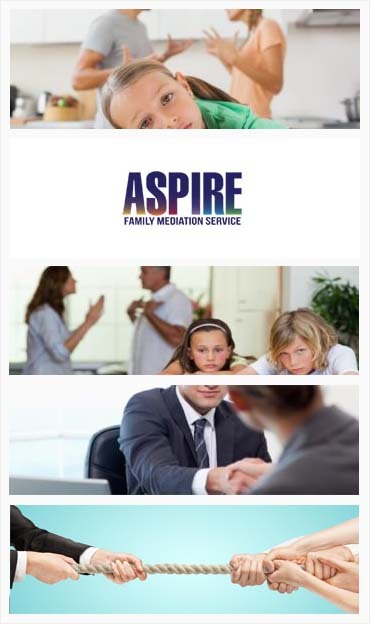 We believe that we have the best mediation service available. The Law Society considers that an appropriate mediation service should have training and expertise in family mediation. We specialise in this service and our mediators are well qualified. It also considers that mediators should have an appreciation of ethnicity and culture. Our mediators have experience of dealing with a range of clients from a diversity of cultural and ethnic backgrounds. We also have transparent charging rates for our mediation service, which is also specified by the Law Society. Court proceedings where both parties are in conflict, and where court costs can rapidly escalate, are not considered to be the best way to conduct divorce or separation proceedings. The best way to proceed is to use reason, discussion and mutual agreement to reach a solution that benefits both parties, and of course the children of the parties. MIAMS is a technical term that stands for Mediation Information and Assessment meetings which, in practice, refers to the mediation meetings which you will attend as part of the mediation process. A legal requirement in April 2011 made it a condition that anyone who wanted to apply to a court for matters involving financial considerations or children had to attend a meeting with a mediator, covered as a MIAMS form of meeting. Note that there are some exceptions to MIAMS such as when there is domestic violence involved, or when the application is particularly urgent. Our mediators are fully qualified to conduct MIAMS meetings which are recognised by the courts as being compliant with this requirement. Our mediators will make sure that meetings are conducted in a safe space and in an appropriate fashion. We will set up an initial meeting to make sure that you are happy with the mediation process before undertaking the actual mediation sessions. In some cases, mediation may not commence. In such cases we can, at a small charge, help you to complete part 2 of the FM1 form which is required for any court application. The charge will only apply if you are not eligible for legal aid. The form must be completed by the mediator and counter-signed by the client, or their appropriate legal representative. – Where the mediator is happy that mediation is not suitable because the other party in the dispute is not willing to attend a MIAM meeting. – Where the mediator has decided, with good grounds, that the case is not suitable form a MIAM. – The mediator has decided in the previous four months that the case is not suitable either for a MIAM or for other forms of mediation.